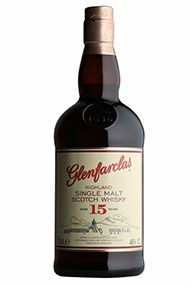 Glenfarclas can trace its history back to 1836, when tenant farmer Robert Hay founded the distillery on the Rechlerich Farm, on the Ballindalloch Estate in Banffshire. In 1865 John Grant bought the distillery for the princely some of £511.19s.0d, when he signed the tenancy agreement for the farm. The distillery is still in the Grant family and the present John Grant is the 5th generation of the family to run the property. 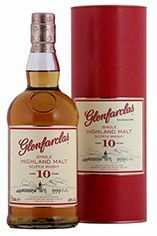 Glenfarclas is a classic Speyside with notes of sweet fruit and spice and a touch of peat in the older bottlings. 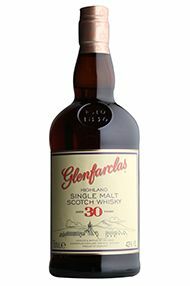 Glenfarclas is one of the few remaining independent family distilleries and John Grant who is the current owner is fiercely proud of this. 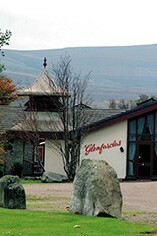 The whisky is one of Speyside's true classics, a big and complex style with good sherry character. 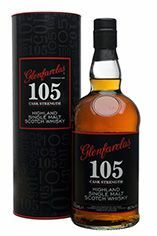 An extraordinary deep spirit, warm and rich leaving a lingering fruit and nut chocolate feel on the palate.